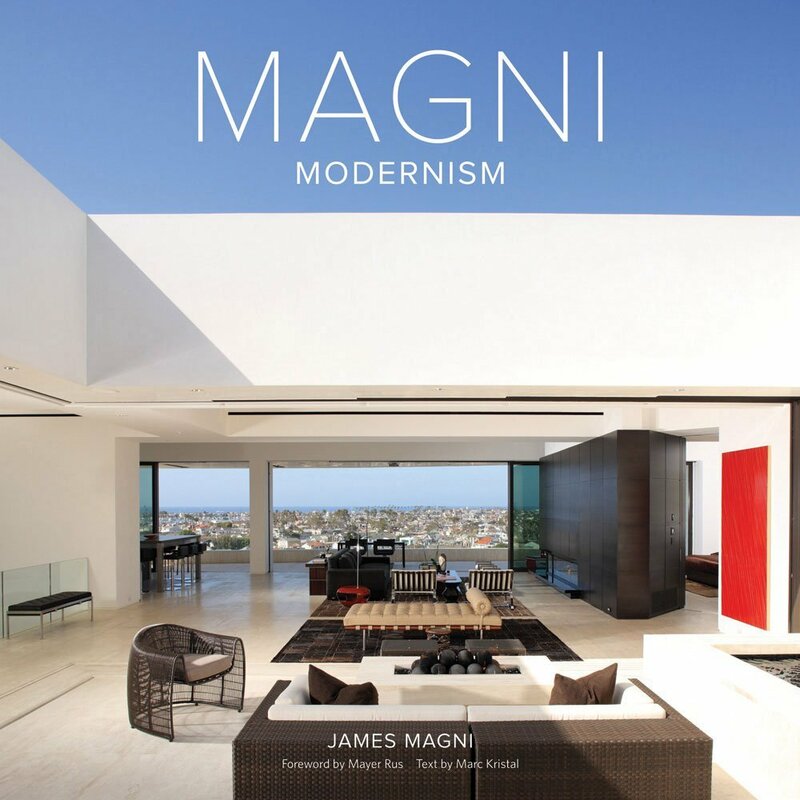 "A celebration of James Magni's 25 year career – This book displays the designer's sensibilities through 14 private residences found in such diverse locales as Beverly Hills, Mexico City, Jackson Hole, Aspen, and Moscow"
James Magni’s highly sophisticated, modern home design is highly sought after the world over and showcased here for the first time. Magni Modernism displays the designer’s sensibilities through 14 private residences found in such diverse locales as Beverly Hills, Mexico City, Jackson Hole, Aspen, and Moscow. With elegant restraint, Magni’s interiors complement the architecture of these magnificent homes, reflecting his training as an architect and spotlighting the buildings’ dramatic lines, open spaces, and spectacular views. From the limestone walls of a penthouse in Mexico City to the dark wood and concrete of a home in the mountains of Jackson Hole, each residence is beautifully captured in photographs and accompanied by an insightful and engaging text by design writer Marc Kristal. Originally trained as an architect, James Magni found his calling in residential interior design. 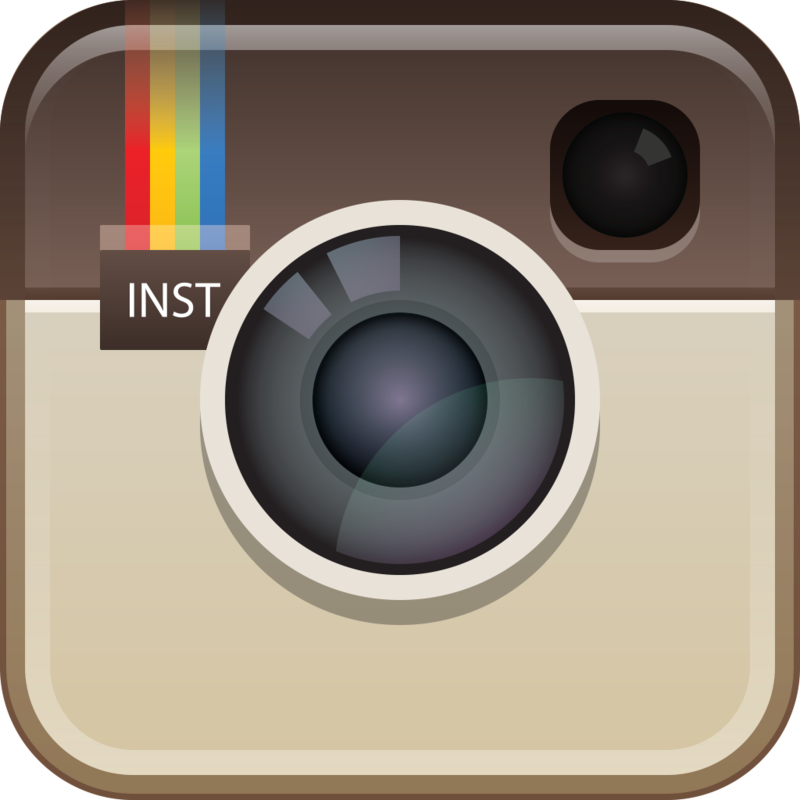 He established Magni Design, Inc., in 1988 and launched Magni Home Collection, his furniture design studio, in 1996. Magni has been named to Architectural Digest’s prestigious Top 100 Designers list, and his work has appeared in the New York Times, the Los Angeles Times, Architectural Digest, Veranda, Robb Report, and numerous other publications. While his frequent travels to international cities and remote locales continually provide inspiration for his designs, Magni lives and works in Los Angeles. Architecture and design writer Marc Kristal has written, co-authored, or contributed to a dozen books, notably Re:Crafted: Interpretations of Craft in Contemporary Design and Interiors and Immaterial World: Transparency in Architecture. As a journalist, Kristal has written for the New York Times, Architectural Digest, Elle Decor, Wallpaper, Interior Design, and Metropolis, among other publications, and was a contributing editor of Dwell. He lives in New York. Design critic and author Mayer Rus is the West Coast editor of Architectural Digest. Prior to moving to Los Angeles, he was design editor of Condé Nast’s House & Garden and editor-in-chief of Interior Design. He lives in Los Angeles, in Silver Lake, with his dog, Linus. Designers once had to land an HGTV television gig to emerge beyond the world of coffee-table books and shelter magazines. James Magni, however, may have created another channel for getting his design message to the masses: video. Like many other designers, Magni has come out with a book -- a monograph, as some like to say -- called "Magni Modernism", released Tuesday. With a witty introduction by Mayer Rus, the book chronicles the L.A.-based designer's 25-year career -- 240 pages of Magni-fied homes, some local and some not. Simply stated, this 25-year retrospective of James Magni's brilliance, is just that, BRILLIANT. Image after image reflects James' keen eye and sense of design, architecture, minimalism and the sensuality demanded in order to achieve living spaces that touch the soul. James is a master of perfectionism, relentlessly pursuing the most minute of details, in order to achieve the highest design elements... the highest purity of space, design and living. It is readily evident that James allows his intuition, his soul... his higher purpose, to guide him in every aspect of the design process. How else would one achieve such sublime, rich, sensual and commandingly superior living spaces? Talent alone does not begin to explain the necessary prerequisites. This stunning compilation, along with James' entire repertoire, is a testament to higher consciousness and the award-winning results derived from living such a life. The End Result does indeed Speak for Itself. Loved this beautiful journey through 25 years of Magni's hard work, true passion and dedication to his craft. Not only is it inspiring to see his beautiful style but the writing is truly breathtaking as well. I am transported to amazing places with each turn of a page. It is a really more of a piece of art that I will share with others.